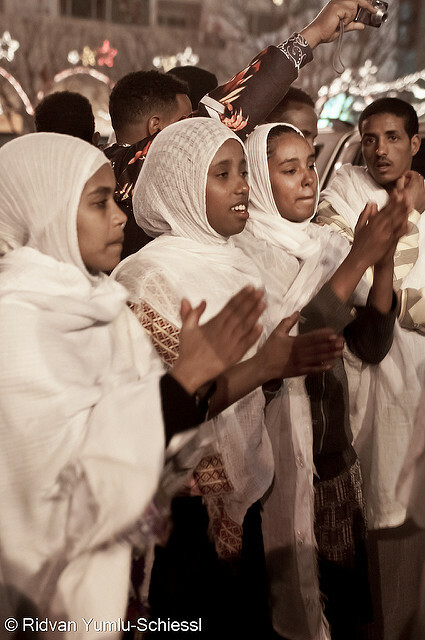 Christmas known as Genna in Ethiopia is a celebration rich with culture and rituals making it a beloved holyday amongst all Ethiopian Christians and tribes. Being the oldest nation in Africa Ethiopia continues to use the old Julian calendar especially the Orthodox Church thus Genna falling on January 7th each year. 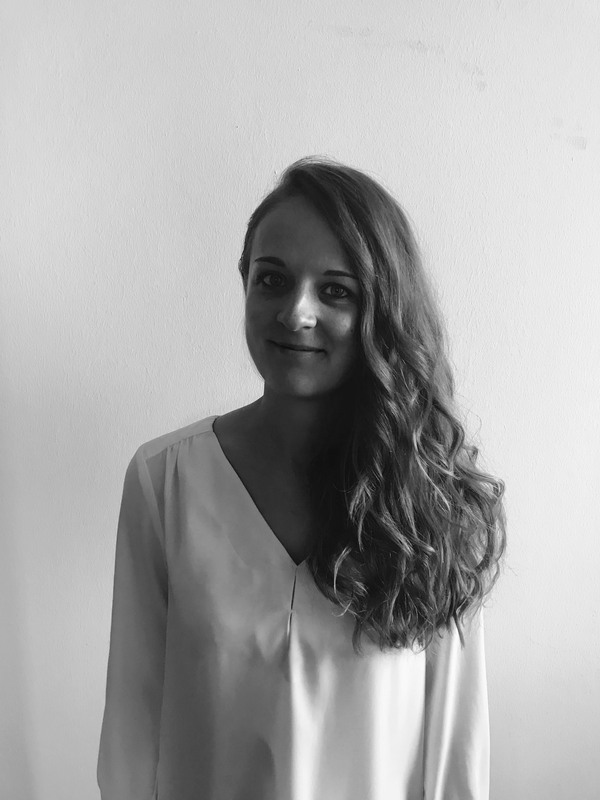 Lewam currently volunteers in the area of public relations at the PROJECT-E Hospitality Institute and helps with making our work more transparent! What else do you have to know about Lewam? Find out in this week’s Team Thursday interview below! Stella recently joined PROJECT-E’s Fundraising Team. You can learn more about her in this week’s #TeamThursday! 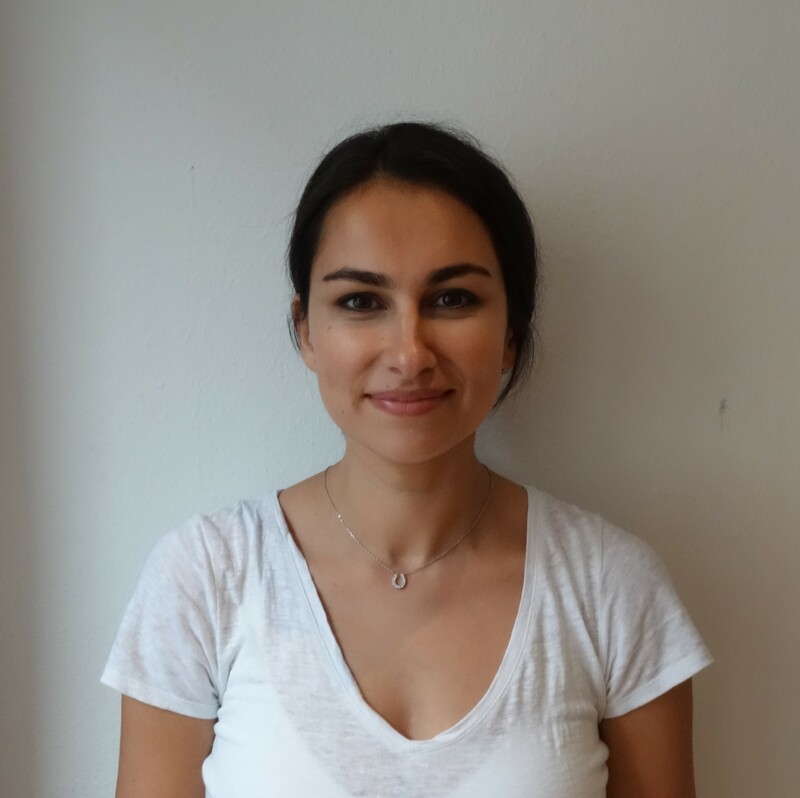 Olga recently joined the Fundraising Team of PROJECT-E. Get to know her better on this week’s #TeamThursday! 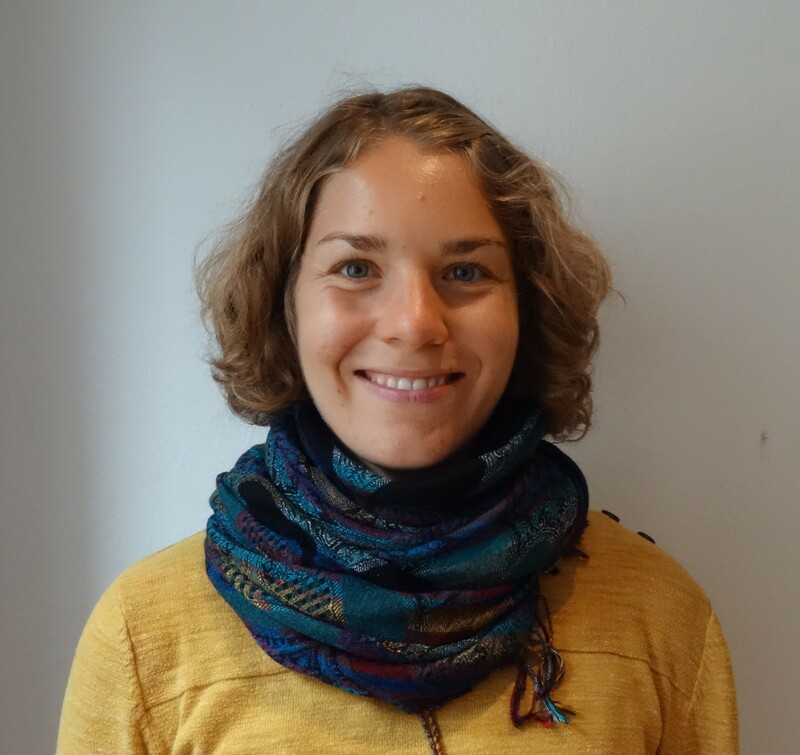 Katrin is our current volunteer in Addis Ababa and we asked her to answer our three #TeamThursday questions. Read about her background and passion below! 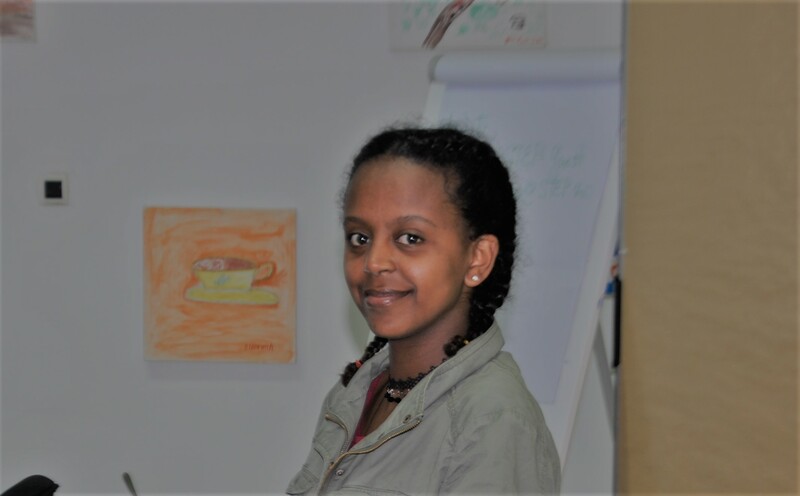 Hiwot joined our Team in Addis Ababa recently and is currently working on recruiting new students for the new academic year. Get to know her in our #TeamThursday interview. 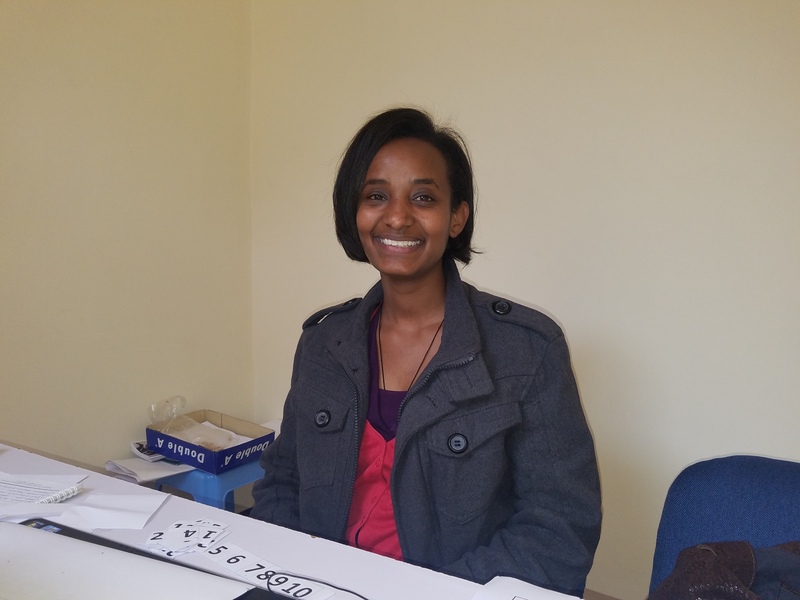 Almaz works as the Academic Coordinator at our PROJECT-E Hospitality Institute in Addis Ababa. 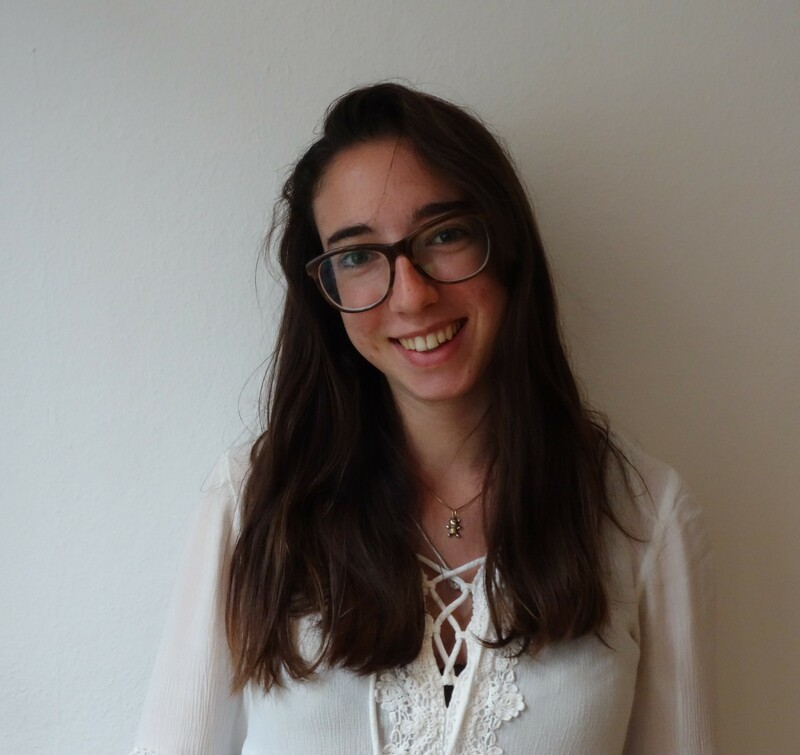 For our #TeamThursday series, she answered three questions for us. 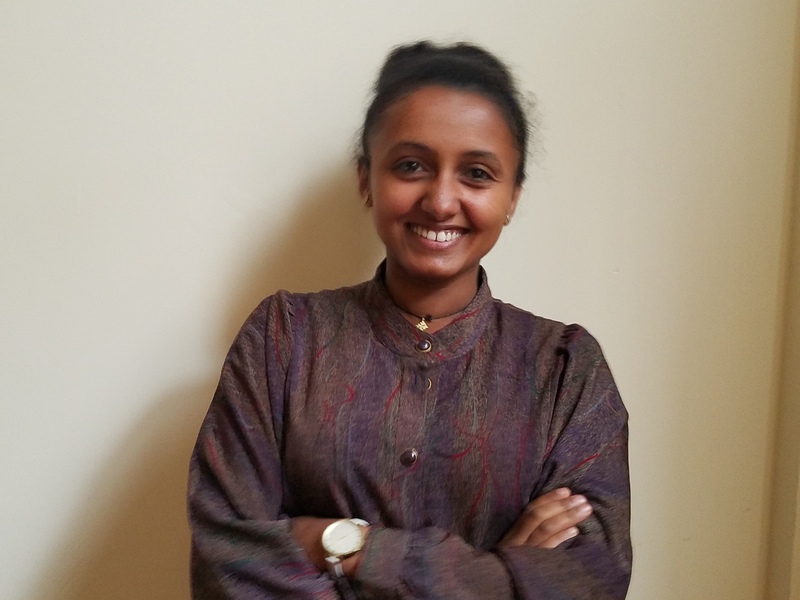 Aynalem joined PROJECT-E at the beginning of this year and with her experience in the hospitality sector, she fits perfect into our team in Addis Ababa! 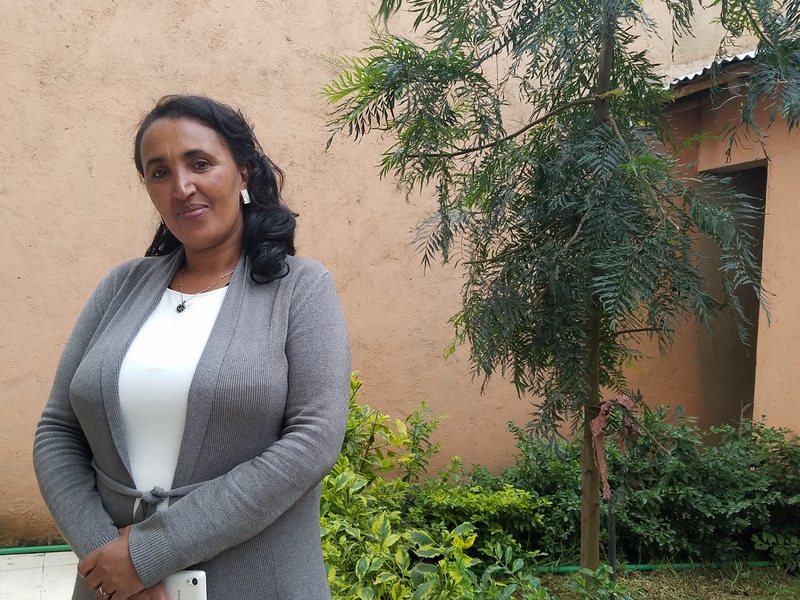 In our #TeamThursday series, Aynalem reports on her background, her job and her passion. Christina is another of several new members of PROJECT-E! Learn about her background in our #TeamThursday series. 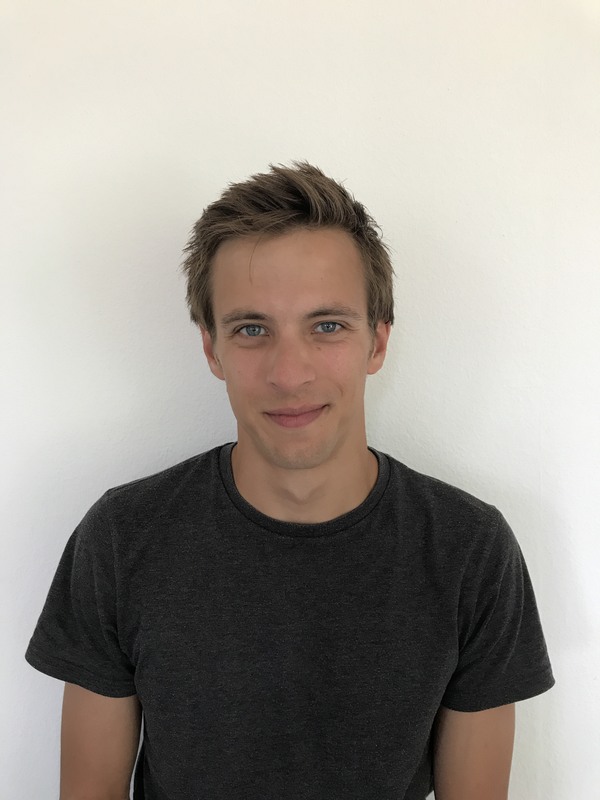 Florian joined PROJECT-E’s fundraising team recently! Here you can read what he had to say for #TeamThursday!